Home > Uncategorized > Jos. A. Bank Men’s Coats (charcoal) Only $29.99 + Free Shipping! Jos. A. Bank Men’s Coats (charcoal) Only $29.99 + Free Shipping! December 5, 2018 Comments Off on Jos. A. Bank Men’s Coats (charcoal) Only $29.99 + Free Shipping! Jos. 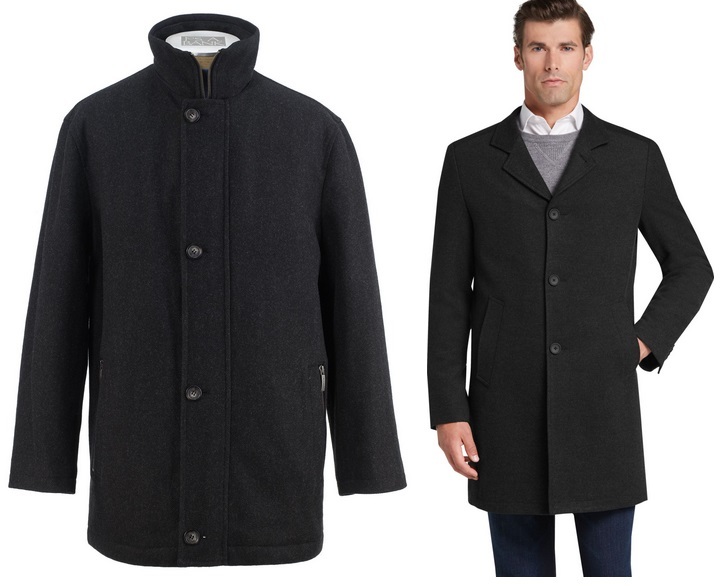 A. Bank’s has these Men’s Coats (charcoal) marked down to just $29.99 + Free shipping! Get KollelBudget Deals Updates Via WhatsApp!